Hi, thanks for stopping by…. Leigh is a portrait photographer based in the South Eastern suburbs of Melbourne Australia. Her love for photography started in High School where she won several National Awards for excellence. 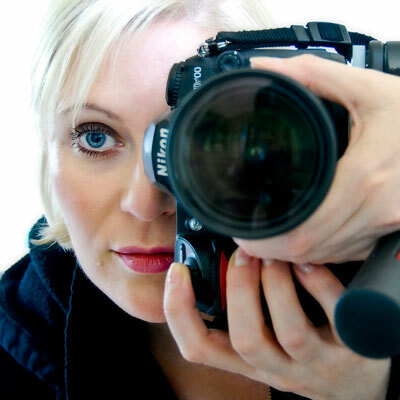 Leigh went on to study photography in 1989-1992 specializing in fashion photography. She spent several years working as an industrial photographer in England, Ireland, USA & South Africa. 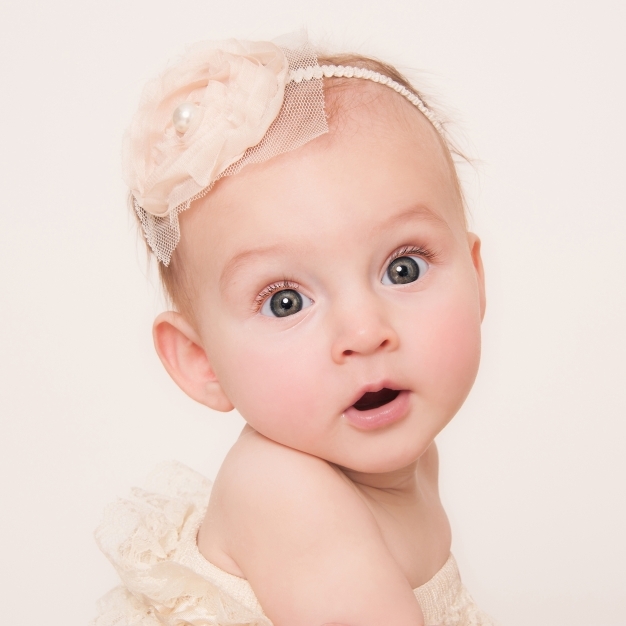 After the birth of her two children she formed a passion for children’s portraiture, capturing natural timeless images of babies & children of all ages. Being a mother she has a love for children & has a natural way with them. She makes them feel comfortable in front of the camera & always seems to capture their true personalities. Leigh tries hard to make the whole experience fun for the whole family.